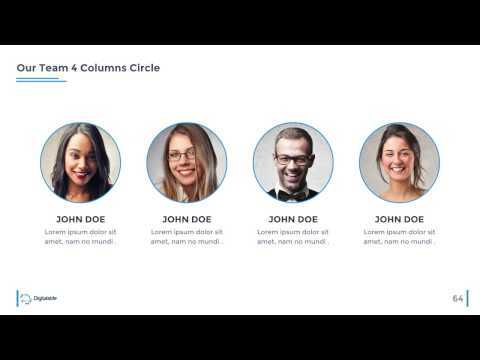 Pure Business Keynote Template has really solid and creative slide designs. Also, the theme has light&dark color options which makes you create awesome presentations. Pure Business Keynote Template created predominantly blue tones. If you want to prepare great presentations and to satisfy your customers, Pure Keynote Template is a great opportunity for you. In addition, everything you need about presentations is in these slides. So, just download our template and start to create your very best presentation ever! Pure Business Keynote Template is a great plan to prepare your most effective presentations. Each slide of the presentation is carefully designed, and each slide and its components are animated with fluid transitions. If you want to see more Premium Keynote Templates click and enjoy. Also, you don’t need any Photoshop or any other application, just download the file, install fonts and you are ready to go! Pure Business Keynote Template has really solid and creative slide designs. Also, the theme has light&dark color options which makes you create awesome presentations. Finally, if you want to make stunning presentations Pure Business Keynote Template is ready for you. You just need to download and enjoy your very best presentation. Also, you don’t have to worry about Support problems. Template author VigitalArt from Envato Market, will help you very quickly for any problem. so.